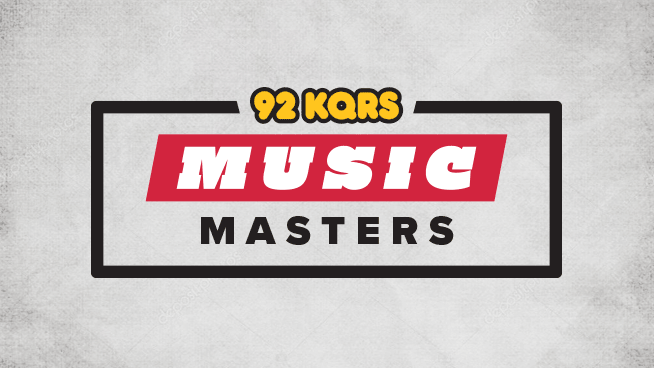 The KQRS Music Masters is an exclusive panel of KQ listeners who provide us with their opinions and preferences about our station and what matters most about what they hear on the radio. 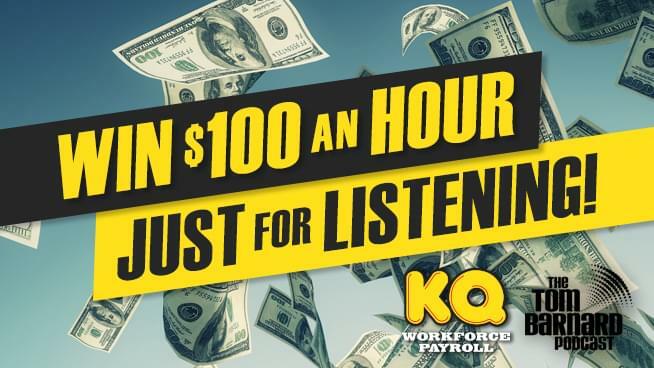 Just for joining the panel and completing the first survey, you are eligible to win a $50 virtual VISA gift card! Please note: All of the information you provide within your Music Master profile and survey answers is treated with the strictest of confidentiality. 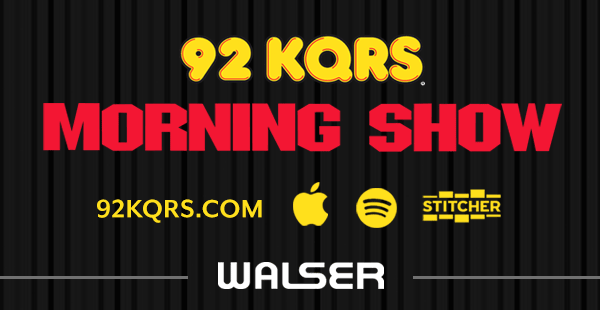 KQRS does not sell or lend data to any third party person(s) or entities.